Angelina Devine (pictured) went from a struggling shoot-and-burn photographer to earning over $9,000 on one sale after switching to printed products. 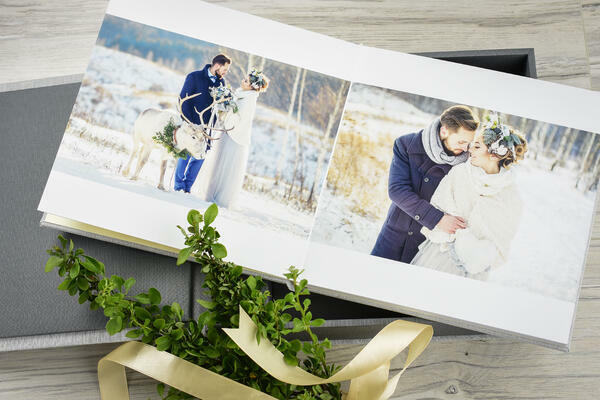 Seemingly more and more portrait and wedding photography clients only want to have digital image files and then, if anything, order their photo book in the supermarket. Often when the clients first have the digital image data, the photographer never sees them again. As a result, photographers- portrait and wedding photographers, especially – are increasingly having problems surviving in the market. So-called "shoot-and-burn,” or “hobby,” or “soccer mom,” photographers offer photo sessions at a ridiculous price, and professional photographers are left having to justify their supposedly high prices. So how do professional photographers survive in today’s market? 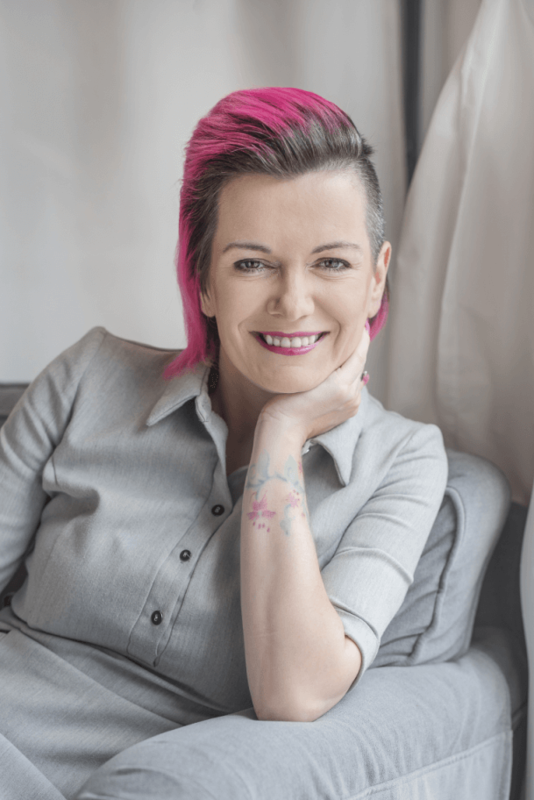 Highly successful portrait and wedding photographer Angelina Devine seems to have found the answer. Because, there’s a commonly held opinion among people that I don’t need to book a professional photographer, I have my own digital camera, and, as Angelina, adds: "[t]hey want a snapshot to put on Facebook." However, Angelina – who admittedly started as strictly a shoot-and-burn photographer – has now been a client of high-end printing lab and album producer nPhoto for four years. High-end printed products, like this Complete Album Set from nPhoto, give off a feeling of elegance and integrity making them a sought after product once known and allow a photographer to increase profits. 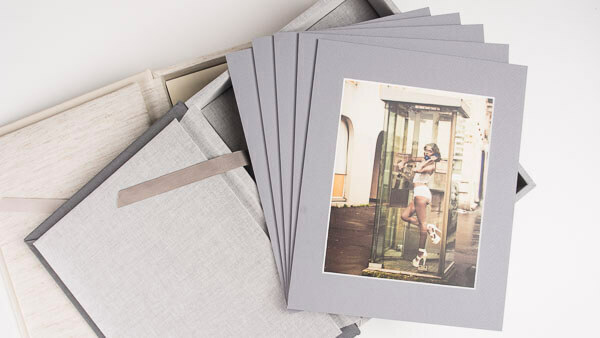 Something like nPhoto's Folio Box (pictured) makes for an ideal upselling tool. With the right ones, albums are an easy sell - once your client sees what they really are. But these aren’t just any albums. As mentioned earlier in the article, Angelina has been partnered with reputable, European printing lab, nPhoto, for years now. Their, “quality,” is not only “on-point,” as she explains, but they also have “next level,” “fantastic customer service.” In fact, her incredible $9,000 sale included nPhoto’s 3-1 album combo the Complete Album Set Acrylic Prestige; their Triplex, “a gift for her mom,” as Angelina states - as well as other various nPhoto photo products. 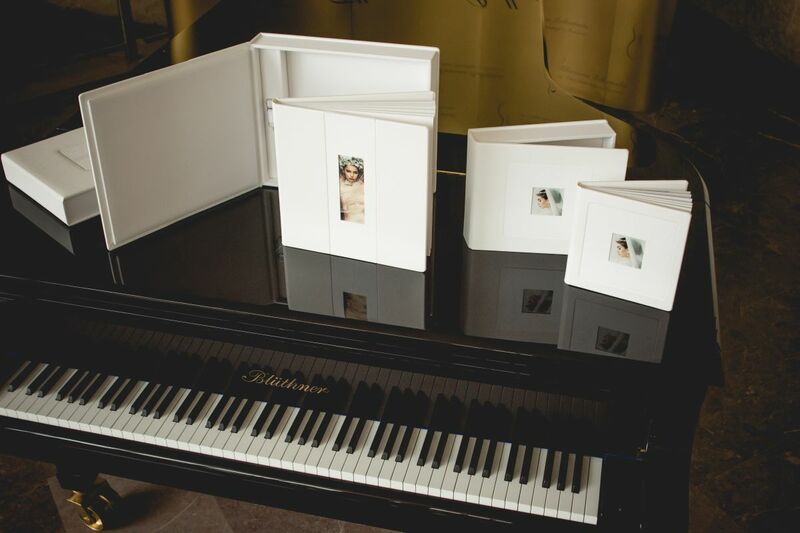 The theme persists: printed products, especially albums, equate to big sales. Conclusion: Digital image files should be the most expensive product a portrait and wedding photographer offers, and even then, only offered rarely or in a package with a personalized photo product such as a photo album, photo book, photo prints, or canvases. The key is to only offer products and packages that are convincing and offer upselling options. These should be exclusive products that customers cannot get in stores themselves.